As I spent a few days in Vienna for the first time, I was delighted to find lots of nice shops and bars. 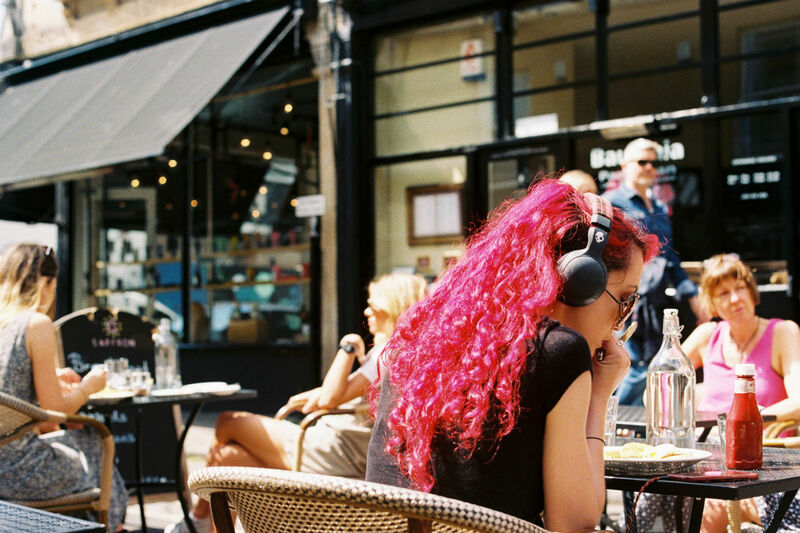 The city has a welcoming and relaxed atmosphere. It exudes a sense of cool, and design is everywhere – at least in its 6th and 7th districts, where I spent most of my time. For the paper lovers you are, here is a selection of shops (= books and stationery) that I came across in the trendy Neubau district, that I’d like to share with you. Hope you’ll enjoy this walk as much as I did! It could be unusual to start a walk with a halt, but whether you choose to stay in phil for a coffee or not, it is worth having a look inside : a nice selection of books will reward you. Literature, design, cooking, kids, in English or in German — you should be able to find your interest. And after all, why not having a coffee. It’s so cosy in here! A massive amount of books on arts, design and related topics, right in the middle of Museumsquartier. 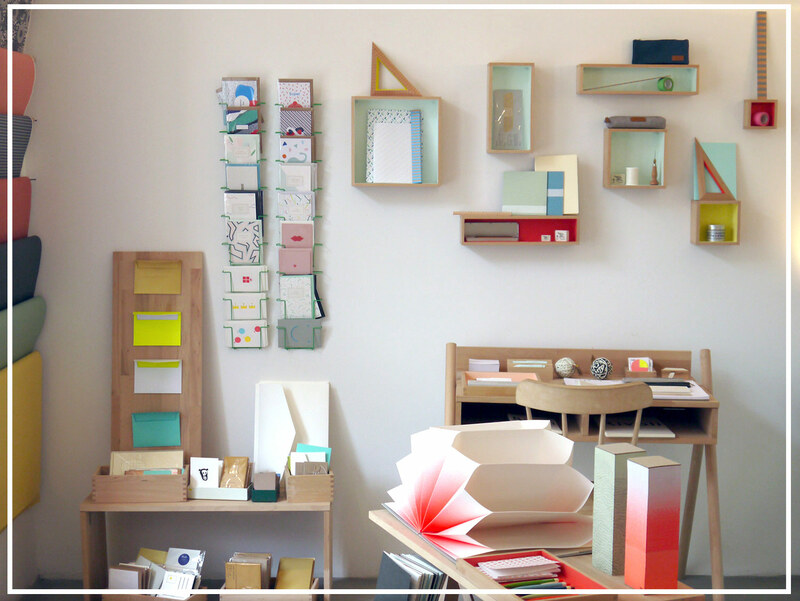 A little shop selling beautiful and carefully curated objects from everywhere. You’ll find some stationery (I found a lovely Be Poles notebook) and some other paper-related items designed by the house (paper sheets, letterpress cards and coasters. etc.). Mostly black, white and neutral colors, very modern and graphic. A wonderful shop selling wonderful stationery. With a high sense of colour and design, it’s a delight for the eyes. It displays a great selection of brands (Midori, Paperboys, Papier Tigre, le Typographe, Hays, etc). And the French owner is as kind as her shop is nice. I’m totally in love with sous-bois. They also sometimes organize little workshops, so make sure to check their agenda before you come to Vienna! 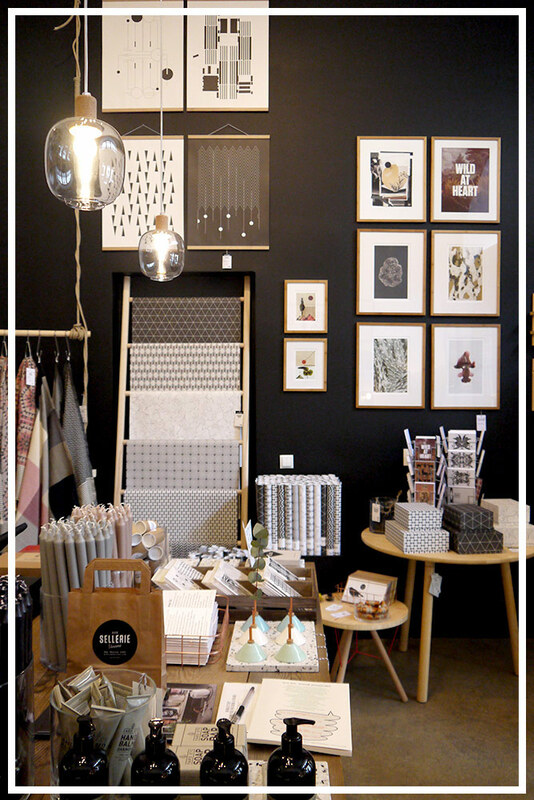 This stationery shop has definitively a strong retro identity, It’s al black, white and craft. You’ll find many postcards, in an handwritten-like style. Lettering is omnipresent throughout the shop. As I visited them they were opening the week after that a bigger address in the center. A small cafe-philo where Viennese meet to talk philosophy. With a warm atmosphere, it’s another nice spot to have a rest, if you like good coffee and home-made cakes. They also sell a few books! Thalia is a big chain of bookstores in Austria, so you’ll be in book paradise if you can read German (lucky you!). 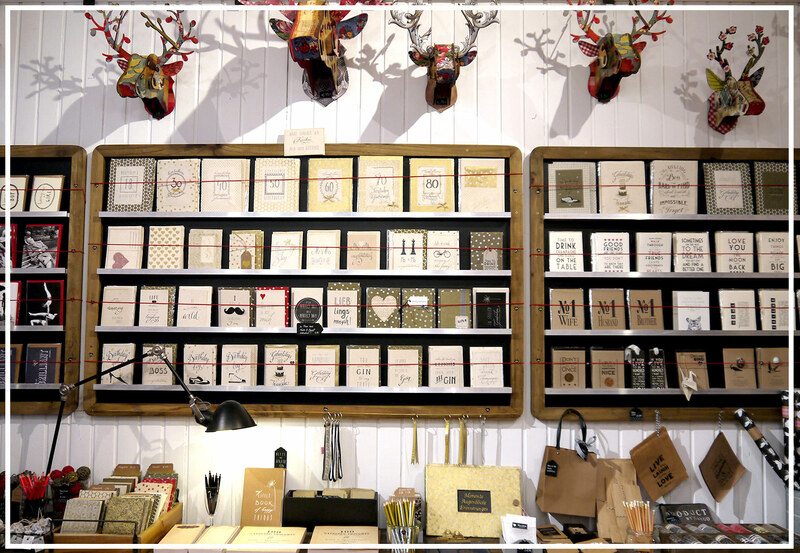 At the basement they offer the stationery classics (Paperblanks, Moleskine, etc. ), as well as a nice range of creative papers. This is how I discovered the lovely articles from Rico Design, and I almost fell for a letter garland. If you too went for a stroll in Vienna and visited these places, let us know what you thought! Would you add some other addresses to this paper walk? Thank you! I ve discovered Supersense at Prater neighborhood also a bar!